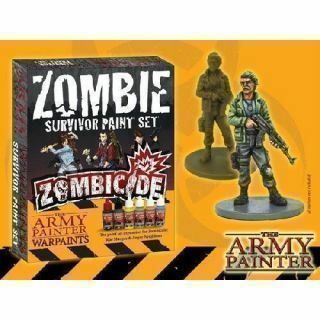 Starter Sets Army Painter Hay 12 productos.  25,32 € 28,13 € -10% Te lo conseguimos! 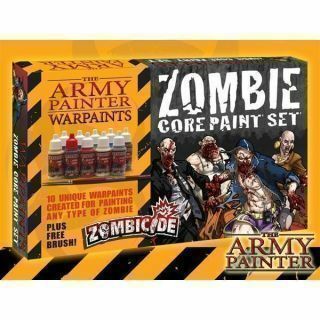 The perfect Starter Paint set for any wargaming system.  All the base colours you need for painting miniatures.  111,38 € 123,75 € -10% Te lo conseguimos!  15,19 € 16,88 € -10% Te lo conseguimos! 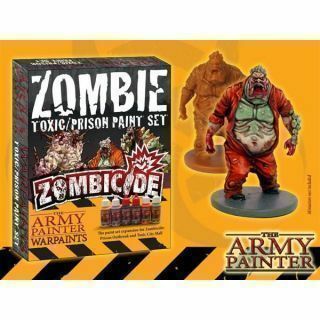 This special paintset is for the Zombicide expansions: Toxic Mall & Prison Outbreak.  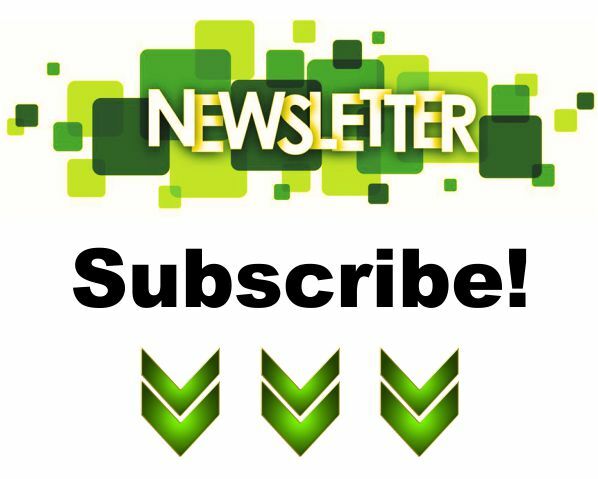 31,50 € 35,00 € -10% Te lo conseguimos! 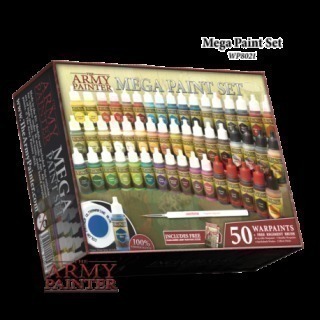 Everything you need - this set will provide a broad range of paints to cover the main spectrum of colours.  24,75 € 27,50 € -10% Te lo conseguimos! 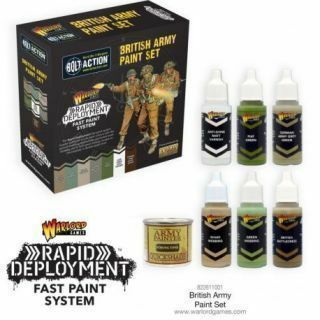 Everything you need to accurately paint your British Infantry on the worn-torn fields and battle-scarred towns of Europe! 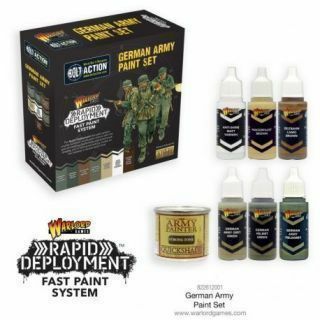 Everything you need to accurately paint your Germany Infantry on the worn-torn fields and battle-scarred towns of Europe and Asia! 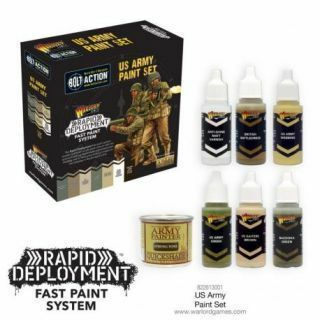 Everything you need to accurately paint your US Infantry on the worn-torn fields and battle-scarred towns of Europe! 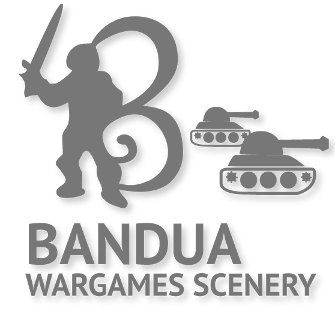 Everything you need to accurately paint your British Infantry on the worn-torn fields and battle-scarred towns of Asia & Europe!  30,38 € 33,75 € -10% Te lo conseguimos! 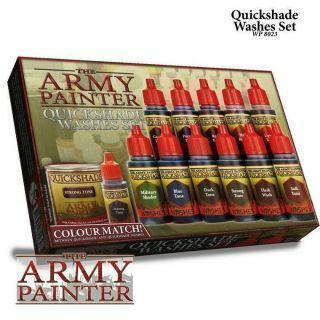 This set contains eleven Quickshade Washes. 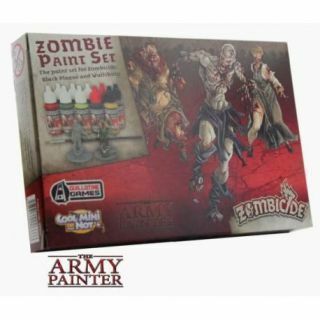 This special paint set is for the Zombicide Season 3 expansions: Rue Morgue & Angry Neighbors.